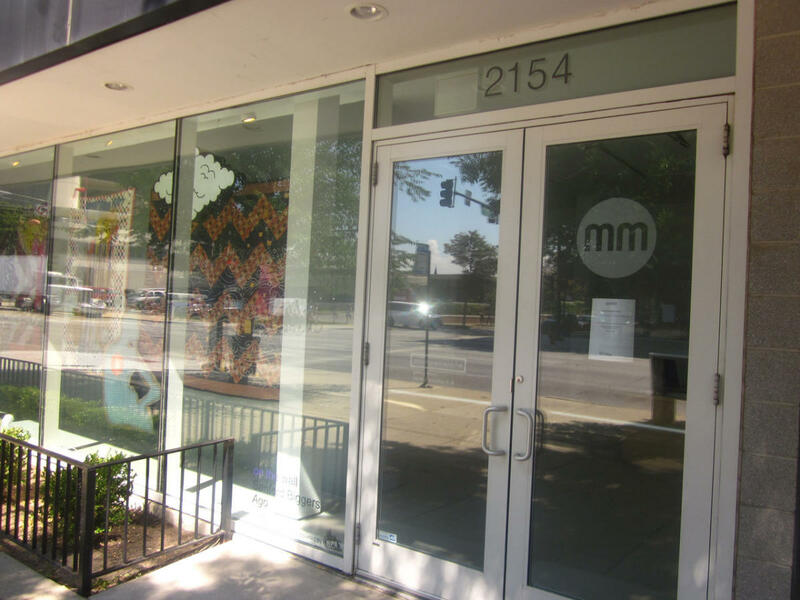 Monique Meloche Gallery exhibits an international roster of artists in its versatile space in Chicago's Wicker Park/Bucktown neighborhood and at art fairs worldwide, and has garnered attention from around the globe for its cutting-edge, conceptual art program since it opened in 2001. Meloche has discovered and fostered such talented young artists as Rashid Johnson, who is included in the 2011 Venice Biennial and is preparing for a retrospective exhibition at the Museum of Contemporary Art Chicago in 2012. Look for reviews of the gallery's newest rising star, Chicago-based Dan Gunn, in upcoming issues of international arts journals Frieze and Art in America. In 2011, Meloche founded the highly successful Gallery Weekend Chicago, an exclusive invitation-only event for international art collectors to experience Chicago's art, architecture, and cuisine, which will happen again in the September 2012.